This is the most popular thing to do. 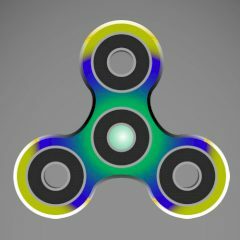 Spin your spinner and have fun. Sometimes games are too boring, but this spinner game is exactly what you need to Distract from daily tasks. Just use your mouse to spin this thing and have fun!